Looney Legs and Batty Bosom! Hello everyone! I am so glad and excited to get to talk to you guys today! Lets all waves goodbye to Crazed Horses, K-9s, and Barnyard Birds! Its been colorful and fun but its time for something new! So whats next? Well thats why im excited! I get to announce to you the news! Introducing to you Looney Legs and Batty Bosoms!!!! Looney Legs will be for the Horses and the K-9s! This will be a new trait! However this will not stack with socks or hoof, and paw warmers and paw polish. Starting on the 1st of the month Amaretto will announce what you must breed together to get that months Looney Legs! Starting on June 1st until June 30th anytime you breed ANY horses with a Ladybug Branding you will have a chance at getting Looney Leg Ladybug! What will it look like? Well that I can’t tell you so be sure to get your ladybug brandings together and breeding to find out! 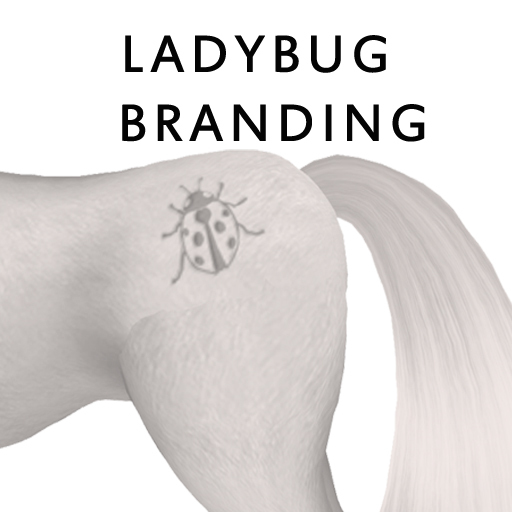 Remember it DOES NOT matter which breed horse it is as long as it has a Ladybug Branding! For the K-9 lovers out there you get a new Looney Leg too!! 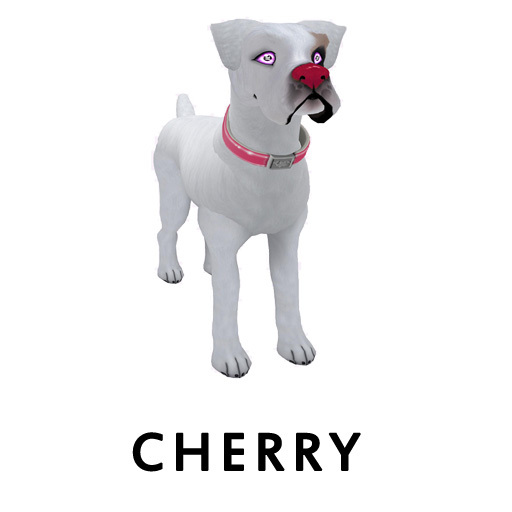 Starting on June 1st until June 30th anytime you breed ANY Cherry noses together you will get a chance at a Looney Leg Cherry!! There are no other requirements other than both K-9s must have a Cherry Nose! Now this is where Amaretto gets a little Batty! Introducing to you the brand new hot off the presses trait Batty Bosom!! Starting June 1st until June 30th any 2 Barnyard Birds breed together with Cuprite legs give you a chance at Batty Bosom Cherry! 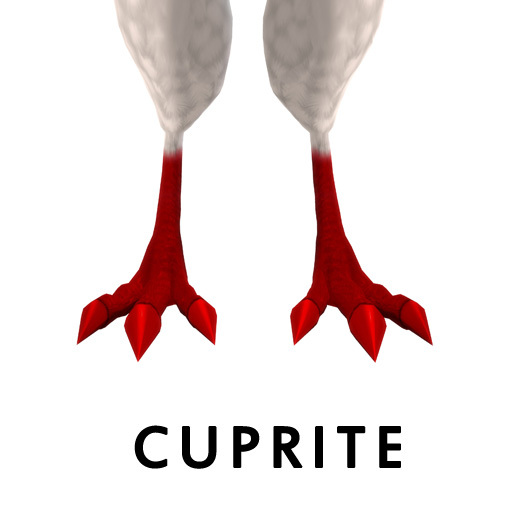 Remember it DOES NOT matter what breed the 2 Barnyard Birds are as long as they both have Cuprite legs! The last Crazed will end on June 4th at midnight! 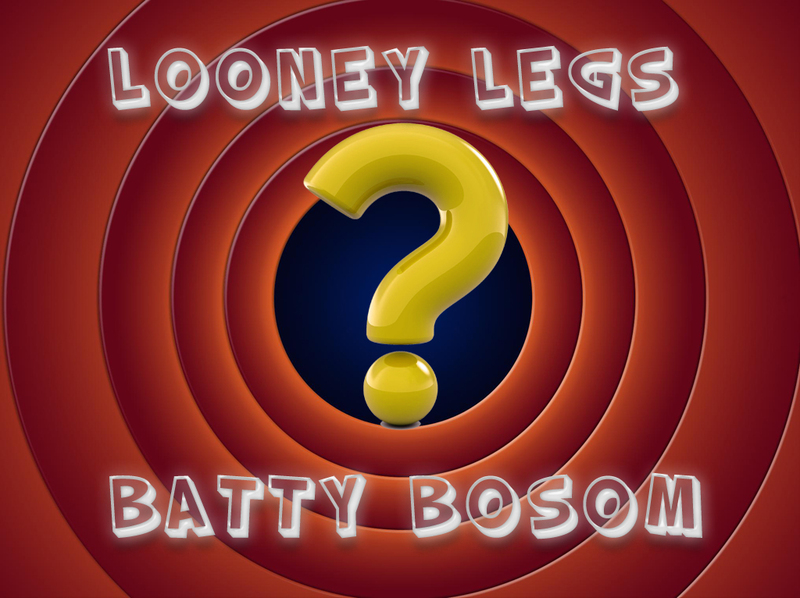 The Looney Legs and Batty Bosoms will start June 1st at 12:01!!! So spread the word Amaretto has gone Looney and Batty!! !